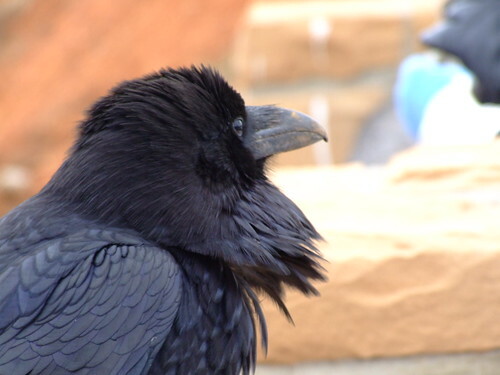 Zoom shot of a raven at Bryce Canyon, all fluffed up against an unseasonal snow storm. I keep seeing it as a macro: "IM STEELING UR FUD AND UR CAR INA MINIT"
Beautiful photo. I have said it before, and I'll say it again: I truly enjoy the photos you post.